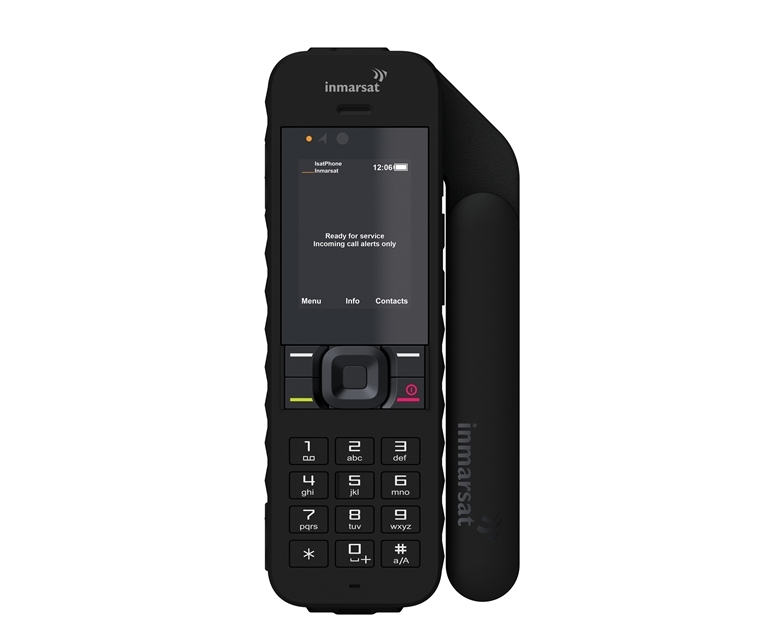 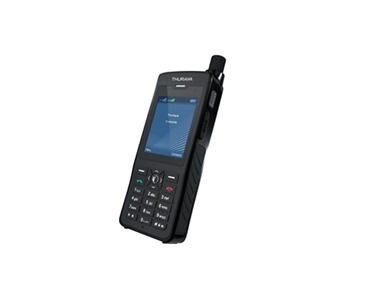 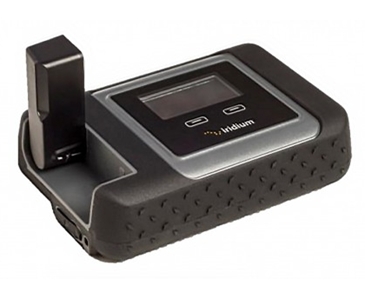 The IsatPhone 2 is the newest addition to Inmarsat's heldheld satellite phones portfolio. 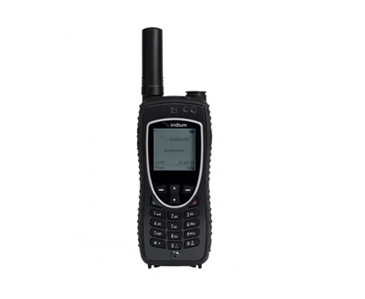 Stay connected in the most remote and extreme locations with this robust handset delivering reliable communications even in the toughest environments. 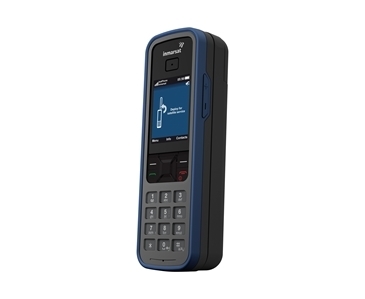 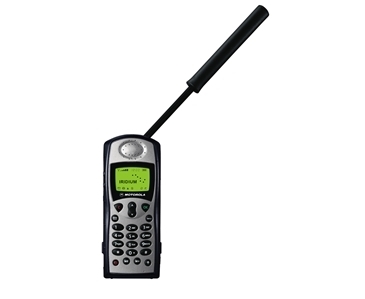 The IsatPhone 2 provides fast registration to the Inmarsat network, excellent voice quality, extended battery life and a global assistance feature. 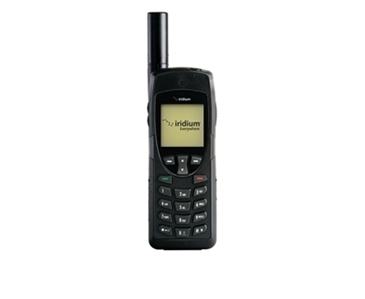 Fast registration; ready to make a call in under 45 seconds.